myABCKit is a Barcelona-based startup that has created a personalised learning platform, with the greater objective of changing education for the youngest. Technology is just starting to affect traditional education systems that have been in place for decades. 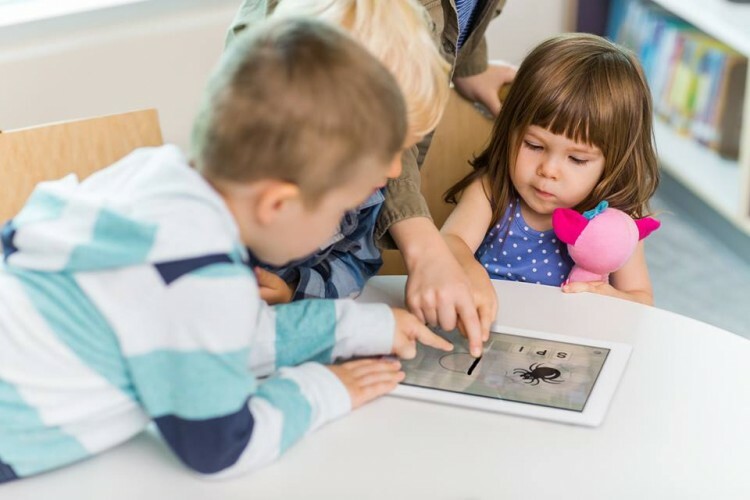 It’s often said that disruption in established industries flows bottom-up, and startups and young technology companies are starting to propose new approaches that take advantage of technology to offer new experiences to kids. 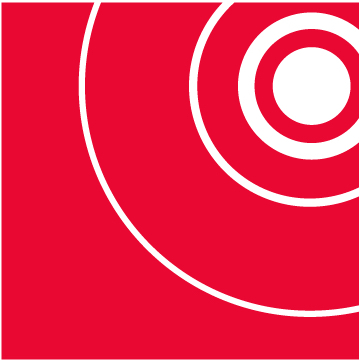 myABCKit is one example of this. The startup founded by Karina Ibarra wants to make it easier for every child to have access to what the company refers to as an “exceptional and unique learning experience”. This means an education that is formed by three key principles and which follows Montessori’s approach: individual learning, personalised teaching and learning analytics. The origins of myABCKit can be found in ABCKit and ABCKit for 5, two of Karina’s pet projects that were launched between 2011 and 2013. “The first app was a reaction to my own needs, as there were no apps available for my kids to learn and following Montessori’s methodology”, she says in a phone conversation. 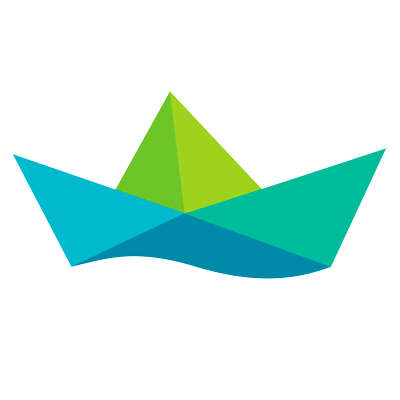 “Most apps did not have the pedagogical focus that I was looking for”. Apple liked the app and project and chose it as one of the best apps of the year and the fifth best in the education category of the App Store. ABCKit for 5, which was launched in 2013, was aimed at an older generation of kids to help them draw their first letters and words. myABCKit is what Karina describes as her “biggest bet yet”. A play-based educational tool for kids that includes literacy exercises to learn how to write and also to learn new languages. The level and content of the different exercises adjusts automatically to the kids development, and teachers are able to personalise the content with images, words, phrases, etc. “The algorithms we’ve developed adapt the content to the students, and this also helps teachers and schools adapt their materials”, she explains. Teachers and schools are, in fact, key in the future of myABCKit. “When we explain to teachers and schools that they will be able to customise the learning experiences they offer, they show a lot of interest”, she says. Teachers will be able to use their own voices, word packages and other content for their students. Karina says that in the future they might open a marketplace for other schools to take advantage of materials that have already been created by the community. “However, we have to do this carefully since these materiales will probably include personal voices, photos of kids, etc”, she adds. Schools will also be fundamental in the monetisation of the content, as they will pay for licenses that will then be passed on to parents. The company says that prices vary depending on the number of subjects. 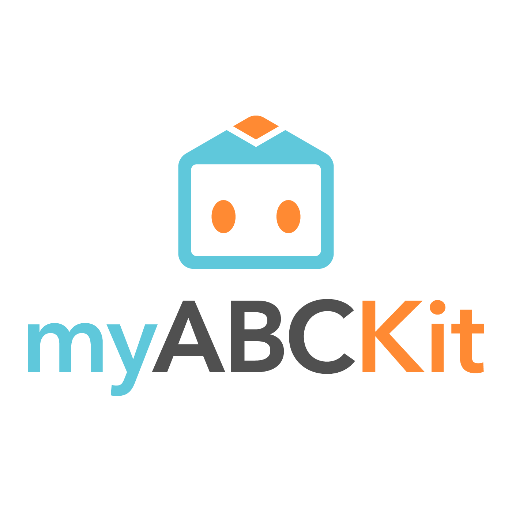 myABCKit is already being tested in various schools in the metropolitan area of Barcelona and they expect to reach more students in coming months. There is fierce competition in the space, with companies such as Duolingo, Montessorium, Toca Boca or even Madrid-based Monkimun offering similar experiences. However, the opportunity seems gigantic given the fact that education has changed very little over the past few decades. “In late 2014 I realised that I wanted to dedicate the majority of my time to improve education. ABCKit and ABCKit for 5 were our pet projects, myABCKit is our most serious bet”, she concludes before hanging up.